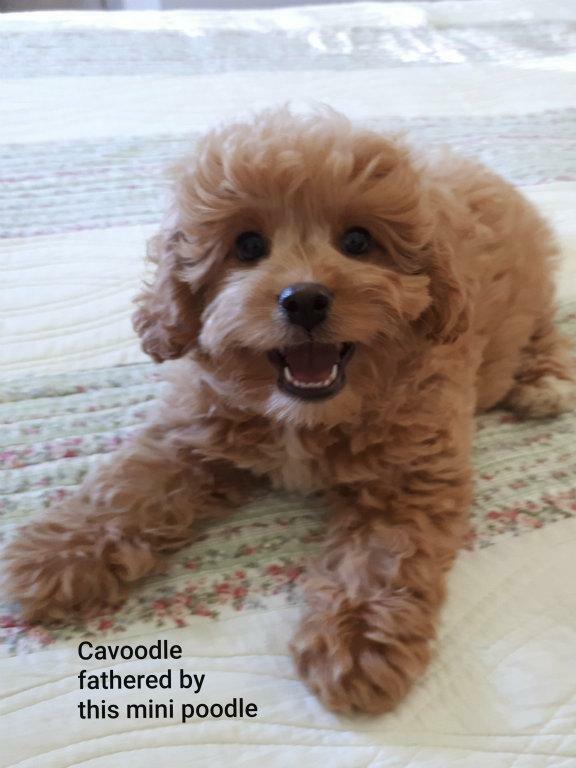 Gorgeous apricot mini poodle available for STUD - not for sale. 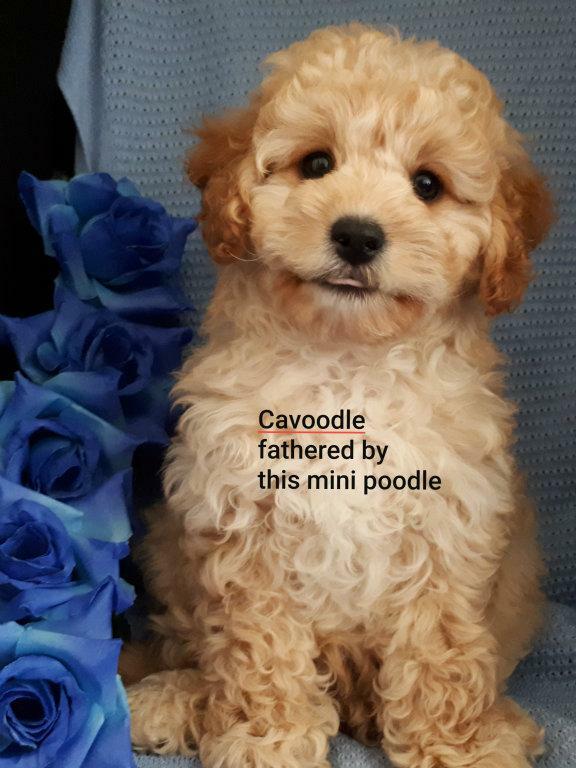 Small size mini poodle - 3 years old. 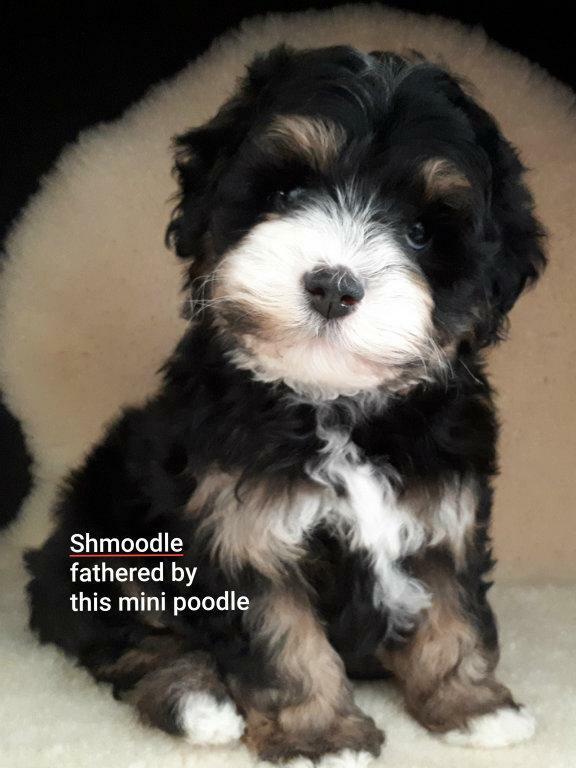 Proven breeder - some puppy photos attached. He's been tested and cleared of common generic diseases - a copy of the results are available. 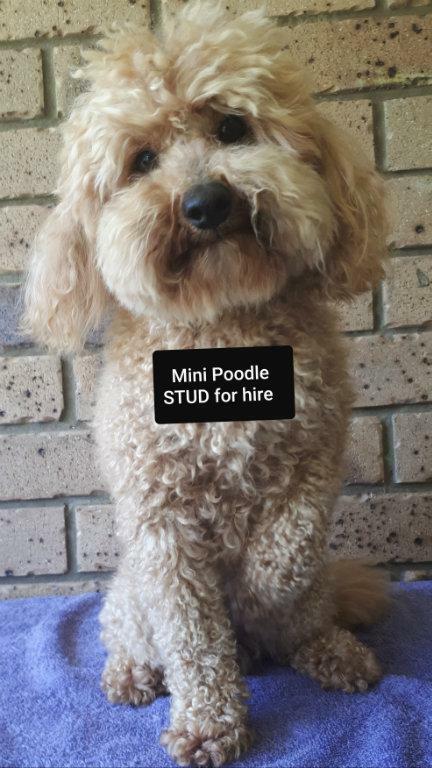 AI can be arranged if required for an additional cost.